People were not happy with ‘The Vampire Diaries’ actor. Nikki Reed has responded to the backlash over the revelation that husband Ian Somerhalder threw out her birth control pills. The actress was appearing on Dr. Berlin's Informed Pregnancy podcast with her husband when she told the story about how Ian had disposed of her birth control pills when they decided to start a family. 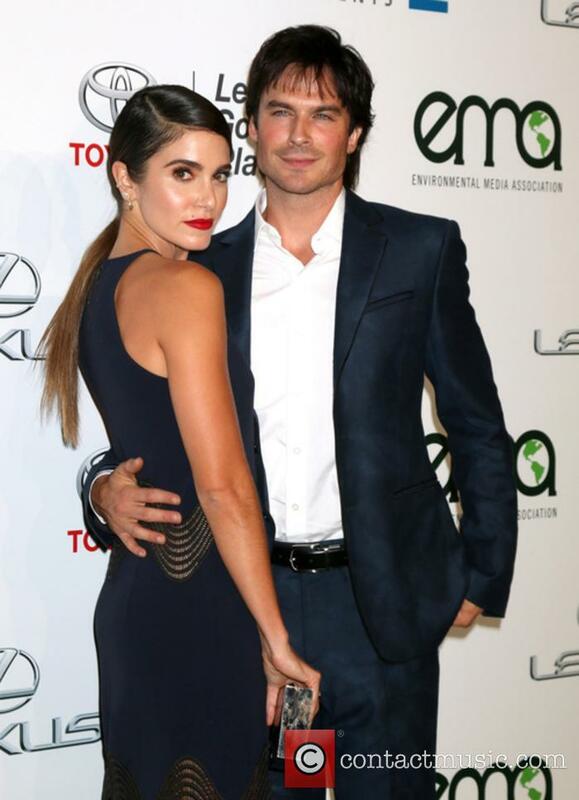 The story was subsequently picked up by media outlets including Cosmopolitan, who wrote an article entitled, ‘Ian Somerhalder threw away Nikki Reed’s birth control pills and we don’t like him anymore’. He opens up about his appreciation for Nikki Reed during her pregnancy. It's always nice to hear a father being so appreciative of all the physical and emotional sacrifices the mother of his child has made, and Ian Somerhalder went one step further by penning a heart-warming open letter to his wife Nikki Reed on social media. The 'Vampire Diaries' star welcomed his first child into the world - a daughter named Bodhi Soleil - almost exactly a month ago, and he still can't believe how lucky he is to have two incredible women in his life. He expressed his feelings on Instagram, alongside the cover of Fit Pregnancy on which his formerly pregnant wife posed smiling. What Have Nikki Reed And Ian Somerhalder Named Their Baby Daughter? A gorgeous name for a gorgeous new addition to their family. We're thrilled to hear that Nikki Reed and Ian Somerhalder finally welcomed their first child into the world more than two weeks ago - and the name they chose is absolutely beautiful. The couple announced that they were expecting back in May when she was around six months pregnant. The 'Sleepy Hollow' actress gave birth to a daughter on July 25th 2017 and she and her 'Vampire Diaries' star husband have decided to name her Bodhi Soleli; the former being a Sanskrit name meaning 'enlightenment' or 'awakening' and the latter being a slight anagram of 'soleil' meaning sun. 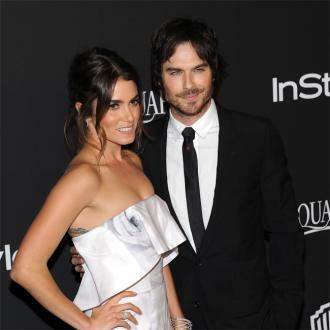 Continue reading: What Have Nikki Reed And Ian Somerhalder Named Their Baby Daughter? The creepy Twilight doll - also known as Chuckesmee - is finally revealed. The creepy Twilight doll known only as Chuckesmee was supposed to serve as the love child of Bella and Edward in The Twilight Saga: Breaking Dawn - Part 2, the final chapter in the vampire franchise. Fans have speculated over the doll for months, which was first mentioned by cast-members around the time Breaking Dawn came out though never made it into the final cut of the film - which is jyst as well, because it's without a doubt the most terrifying thing we've ever seen. Now, thanks to special feature from the Twilight Blu-Ray/DVD collection that's out this week, Chuckesmee is finally unleashed on the innocent public. Named after a combination of evil doll Chucky and Renesmee Cullen, the doll was said to have genuinely terrified cast-members and director Bill Condon called it "a giant misfire" and "a horror show," instead casting Mackenzie Foy to play the real life daughter of Edward and Bella. 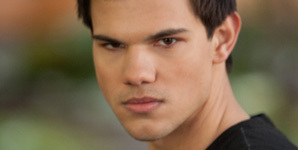 Continue reading: Creepy Twilight Doll Cut From Movie REVEALED. Scariest. Thing. Ever. The stars of The Twilight Saga walked down the red carpet for a premiere of the franchise for the last ever time last night (November 12) and there was no surprise which two of the cast were taking center stage, with Kristen Stewart and Robert Pattinson making a public reunion after promotional trails that have seen them take on different territories. The pair looked happy to be in each other's company, memories of their acrimonious summer seemingly all but forgotten as they lit up the red carpet in Los Angeles. So, Why Did Johnny Lewis Kill His Landlady, Her Cat And Himself? The entertainment world is still reeling from news that actor Johnny Lewis fell to his death this week after killing his landlady and dismembering her cat. The ‘Sons of Anarchy’ star went through the Church of Scientology drug program in 2004 – a photograph of the star was posted on the program’s website until Thursday, when it was removed. Nikki Reed rushed to hospital? 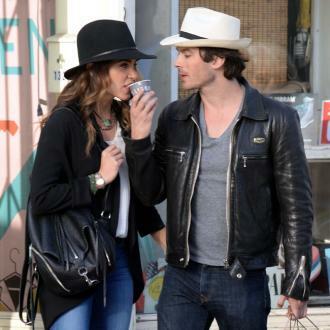 Nikki Reed and Ian Somerhalder dating?